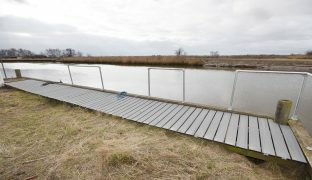 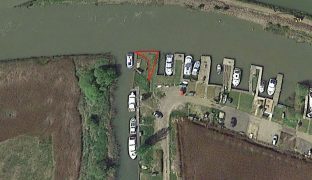 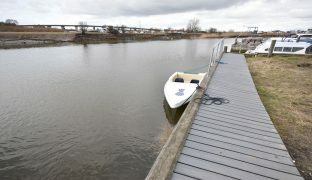 A 43ft long side on freehold mooring set directly onto the River Waveney in the unspoilt village of St Olaves, set within a private, secure and gated sited with off road parking. 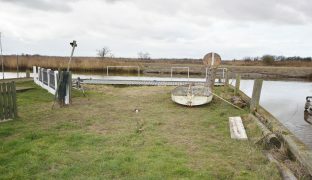 Located in a private, secure and gated site. 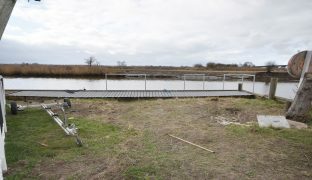 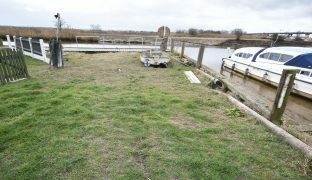 A 43ft long side on freehold mooring, set directly onto the River Waveney in the unspoilt village of St Olaves. 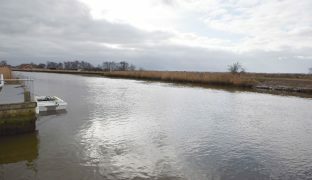 The ideal base from which to explore the entire Norfolk Broads network while also giving access out to sea via both Great Yarmouth and Lowestoft. 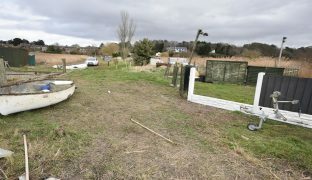 The irregular shaped plot offers off road parking and is set within a private, secure and gated site.